Over the last 10 years, we have engineered 100+ digital platforms for startup and enterprises, are now used by millions of users. LeewayHertz has successfully created a drug supply chain network on blockchain for TraceRx. 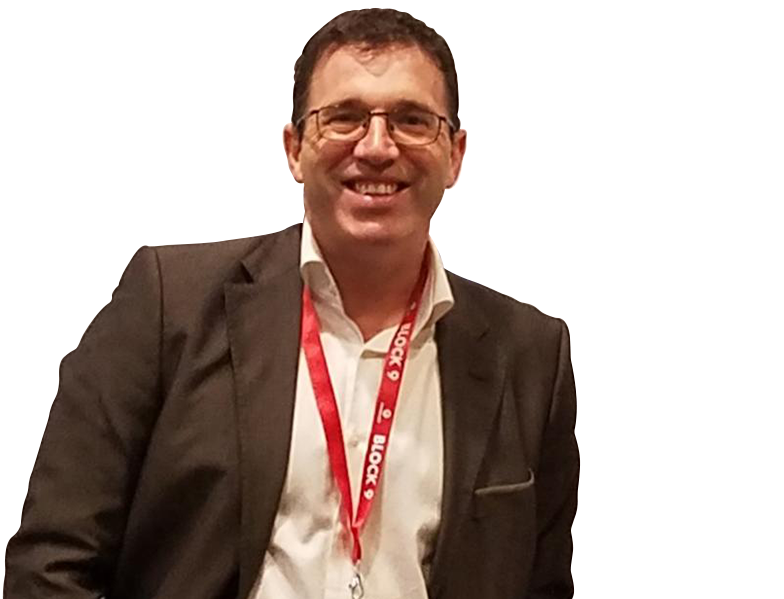 Richmond SCORE Award-Winning Platform built on Blockchain. TraceRx is a Distributed Ledger Platform for Tracing Shipment of Drugs. It allows the UNO to trace the distribution of free drugs and identify inefficiency and losses. Recall of drugs is traceable and became convenient. Hyperledger based blockchain supply chain platform provide end to end transparency and reduce the cost of distribution. Powerful multi-room audio solution controlled by iOS and Android devices to stream multiple speakers without any acoustic latency. Our team of developers, designers and architect teamed up with the OEM and platform provider to ensure a robust, scalable app experience. Google and Apple certified speakers won the CES awards. 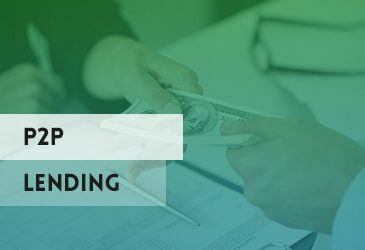 P2P lending blockchain – For the last few years, blockchain has taken over the global financial markets with its disruptive power to transform various industries. Launching an STO is somehow similar to that of an ICO. You need to make certain preparations, deploy smart contracts for different rounds of sale and build a product. I came to LeewayHertz because of their reputation in the software development space. When we expanded the project to incorporate blockchain not only did they not flinch, they got more enthused. They have been stellar at every step of the way working towards solutions that worked straight to the heart of the idea on a micro and macro sense. I have already recommended them many times and I will continue to do so. The members of LeewayHertz have always promptly returned my calls or emails irrespective of the time. I have found them to be consistently available and committed to addressing my needs. LeewayHertz patented technology “Enhanced Geocoding” to locate physical addresses on the street is now referred by Uber and Twitter in their patents. Are you looking for a blockchain development company? Contact Us. Here is what will happen next. All information is kept confidential. Fill out the form to setup a time to speak with us.